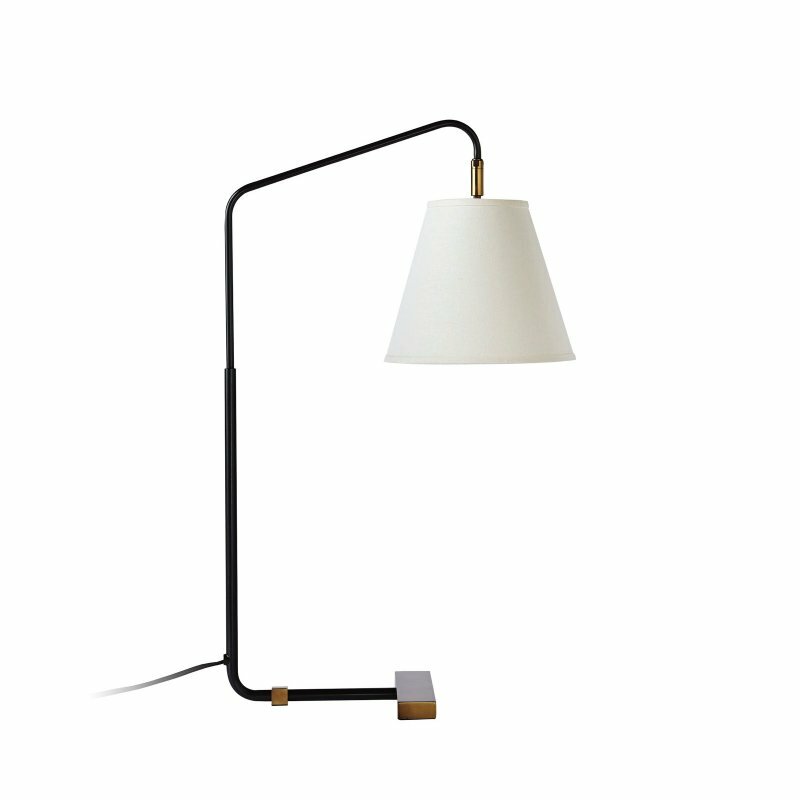 Helios is a metal and stone table lamp with a natural and simple beauty, designed by Workstead. This table lamp celebrates the celestial. A single light source is positioned directly opposite a large brass dish on three varieties of stone, including Carrara, Green Marble and Travertine, evoking the scale of the planets at the scale of the table top. With infinite combinations of luminosity and orientation, the Helios lamp is an art object. Made in the USA, UL Listed.